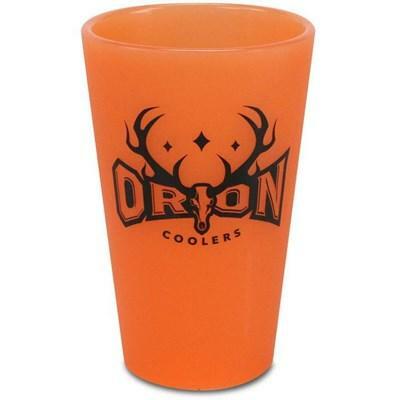 With a thinner lip and a big heavy base that just won't tip, Silipint's 12 ounce Base cup has the makings of the ideal all around drinking glass. 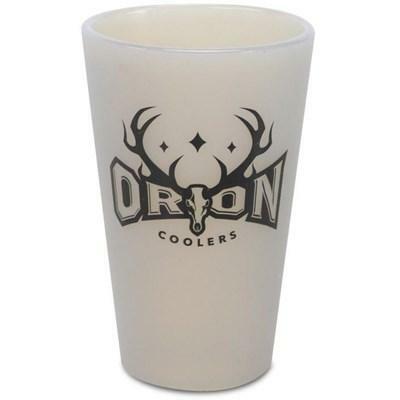 Hold 16 ounces of joy in pint glasses that are as unbreakable as your spirit. 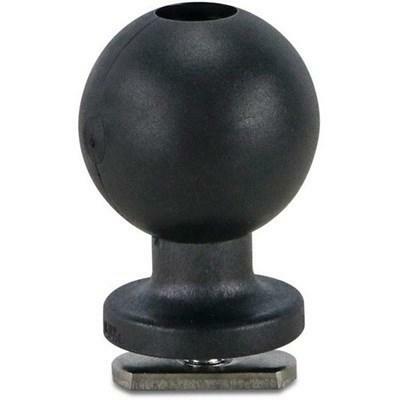 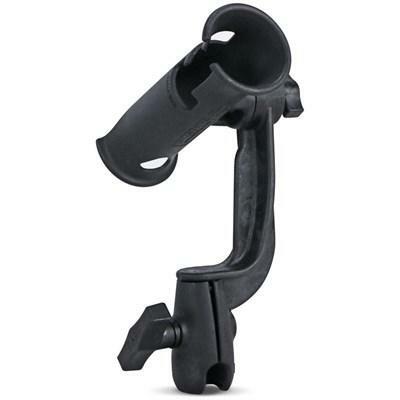 The RAM Jr Rod Holder boasts a wide range of adjustability and can be used with spinning, baitcasting, spincasting and fly rods. 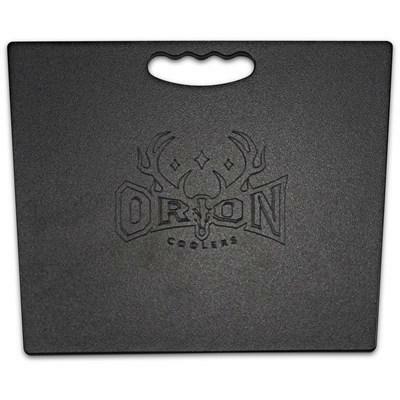 Cutting board divider insert custom for your Orion Cooler. 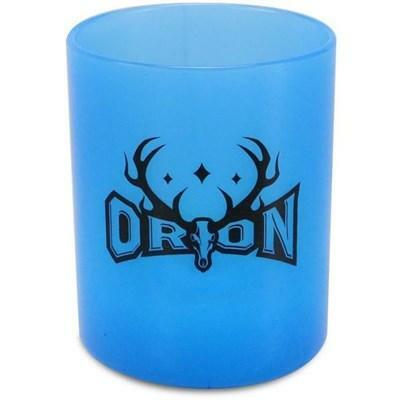 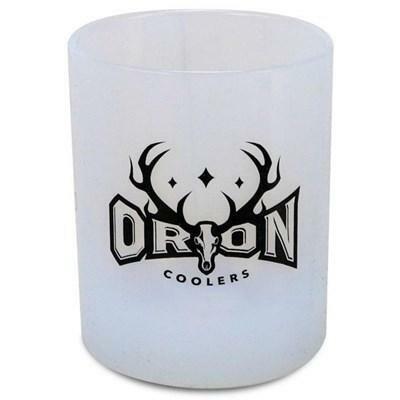 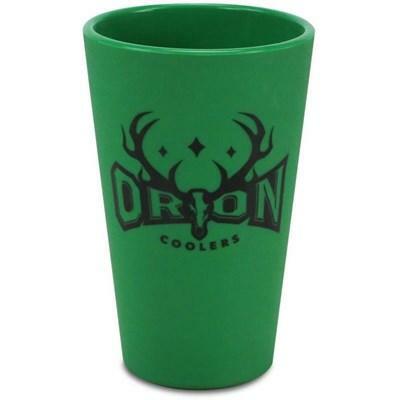 The Orion 85 can use two inserts.Imprinted with the Orion Cooler logo. 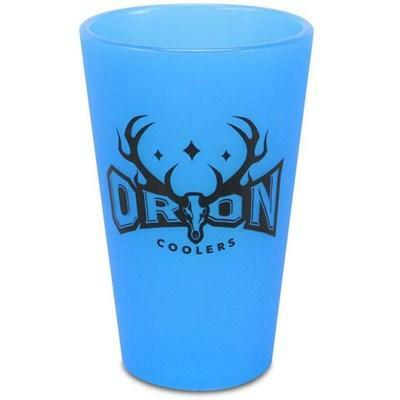 Frozen food, frozen drinks, ice cream. 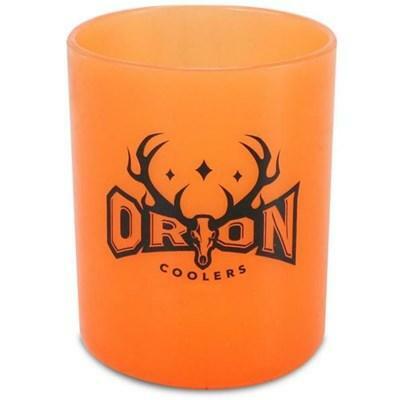 A few of these lining your full-sized cooler will keep everything fresh and frozen for days. 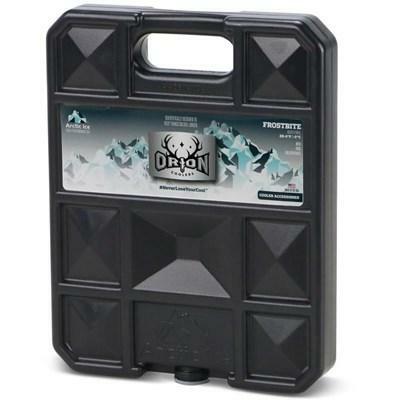 The Black Ice series is designed as a more efficient alternative to dry ice for keeping frozen food frozen.